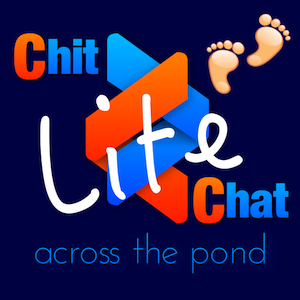 This week our guest on Chit Chat Across the Pond Lite is Peter Wells, who writes for the Sydney Morning Herald – and is a semi-regular guest on DTNS. Peter was asked to attend WWDC by Apple and in that capacity had amazing access to Apple engineers to ask the right questions. We talked about the new iMac screen (1 BILLION colors) and whether you can tell the difference, whether Kaby Lake processors matter in desktops, where the speed of the new SSDs might matter, and about VR/AR and graphics cards. He gives us his views on the new 10.5″ iPad Pro and whether it’s worth double the price of the iPad nothing. Peter is very bullish on iOS 11 and how it will affect the iPad market.